There are so many options to fill your itinerary when you visit Rowland Heights, CA and City of Industry. Our convenient location makes it easy for you access many of the area’s most popular attractions including Disneyland, Universal Studios and Orange Country. 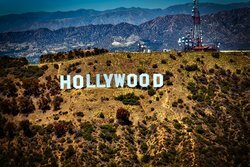 An easy 30-minute drive will take you to the heart of downtown Los Angeles where you can star gaze on the Hollywood Walk of Fame and take a stroll down Rodeo Drive. You'll also have your choice of amazing beaches to visit when you stay with us. Whether you're looking to catch some waves on your surfboard or just looking for the perfect spot to lay in the sand, there's a local beach for you to enjoy just a short distance away from our hotel. 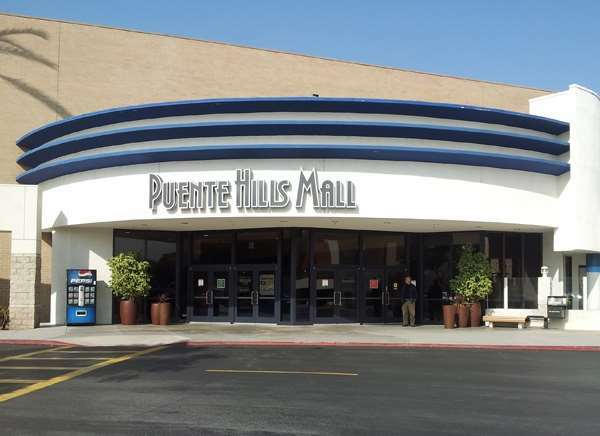 Rowland Heights is the ultimate neighborhood for great dining and shopping. There are a number of excellent restaurants and malls for you to choose from within close range of the hotel. 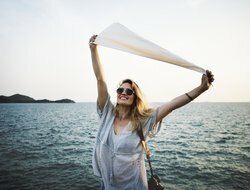 Start filling your itinerary with some of the options below. 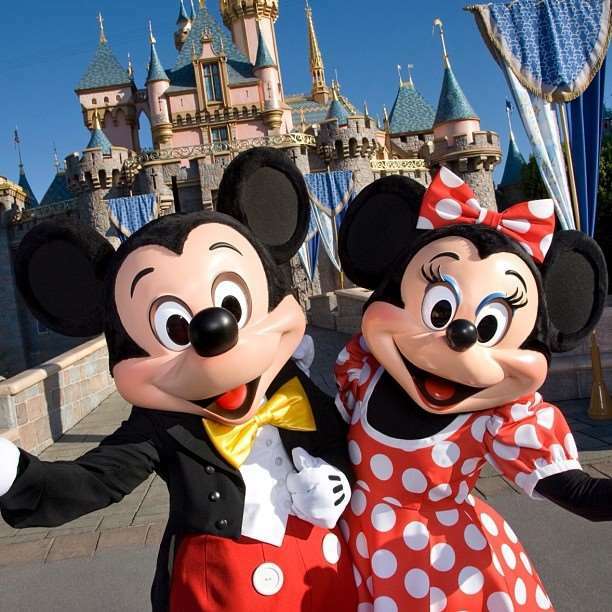 Disneyland Resort is located just 30 minutes away from our Rowland Heights hotel. This fun-filled fairy tale destination is activities, events, and entertainment for the whole family. There is always something new and magical to explore at Disneyland. Purchase single or multi-day tickets to make the most of your visit. Disneyland Park is open daily from 9:00 AM to 10:00 PM. 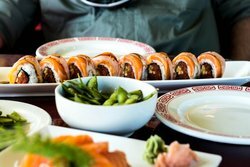 There are so many options to fill your itinerary when you visit Rowland Heights, CA. 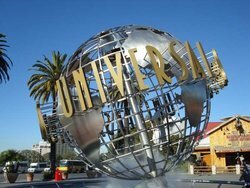 Our convenient location makes it easy for you access many of the area’s most popular attractions including Disneyland, Universal Studios and Orange Country. 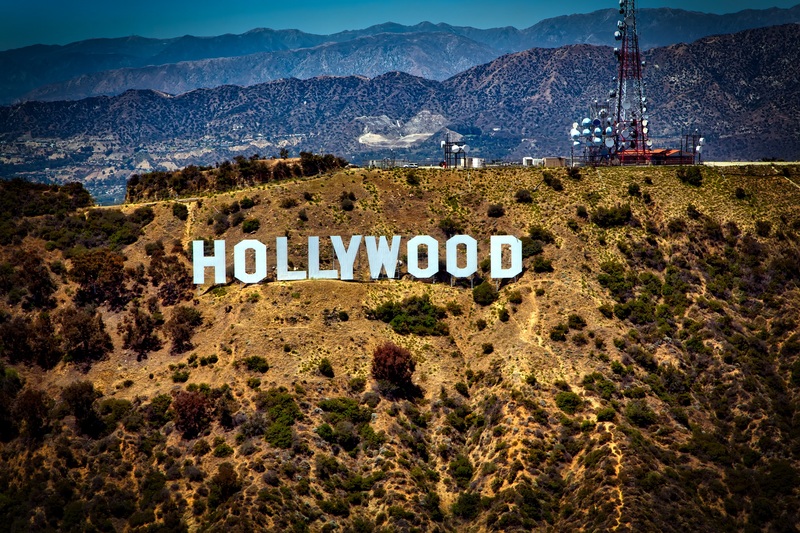 An easy 30-minute drive will take you to the heart of downtown Los Angeles where you can star gaze on the Hollywood Walk of Fame and take a stroll down Rodeo Drive. There's no business like show business and there's no place like Universal Studios to witness and experience Cinema coming to life. 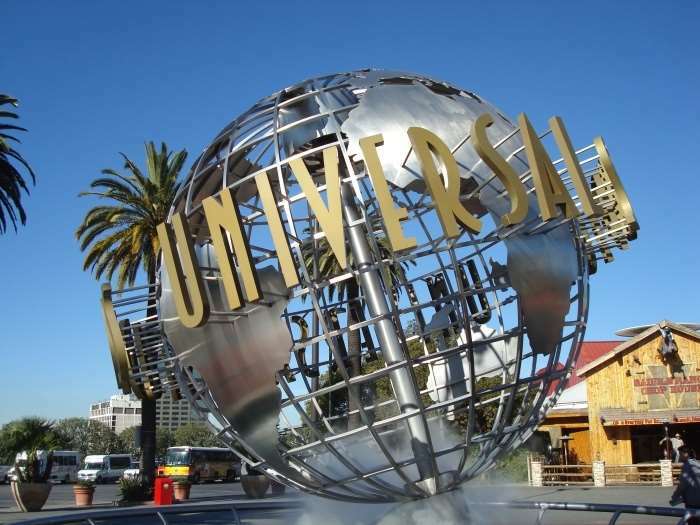 Explore jump-off-the-screen adventures and dive into non-stop thrills at Universal Studios. The park is open daily from 10:00 AM to 6:00 PM with extended hours on the weekends. From Chinatown and Little Tokyo to Walt Disney Concert Hall and Rodeo Drive, the options are endless when it comes to downtown Los Angeles exploring. Visit your pick of museums and art exhibits. Dine at some of the hottest restaurants and if you're lucky you might even spot your favorite celebrities. Catch some waves or simply lounge in the sand at these local beaches. Rowland Heights is home to some great dining experiences and popular restaurants. Take your pick of cuisine or try something new. There are many choices within walking distance of the hotel. The Mandarin and 99-Ranch Market shopping plazas next door feature more than 20 different international restaurants, shops, bank, grocery and tour desk. 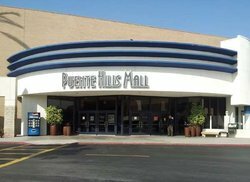 Be sure to check out Puente Hills Mall and Citadel Outlet Mall. Take advantage of free shuttle service to Citadel Outlet Mall. The shuttle runs daily for your convenience!